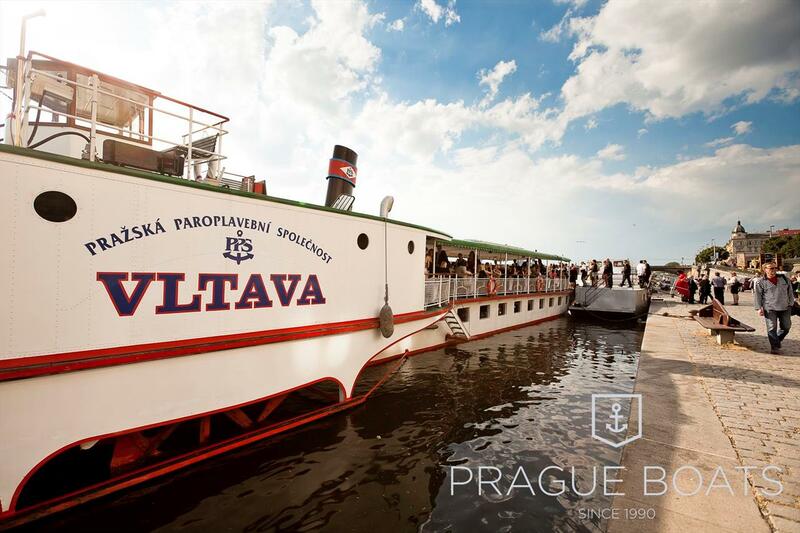 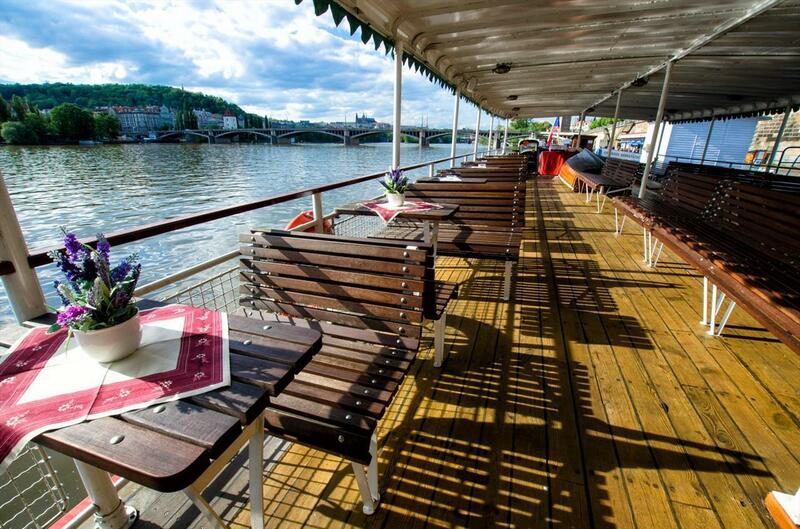 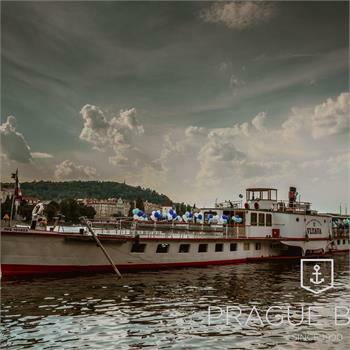 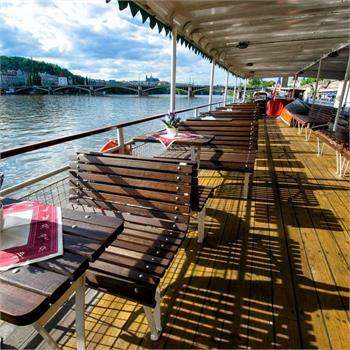 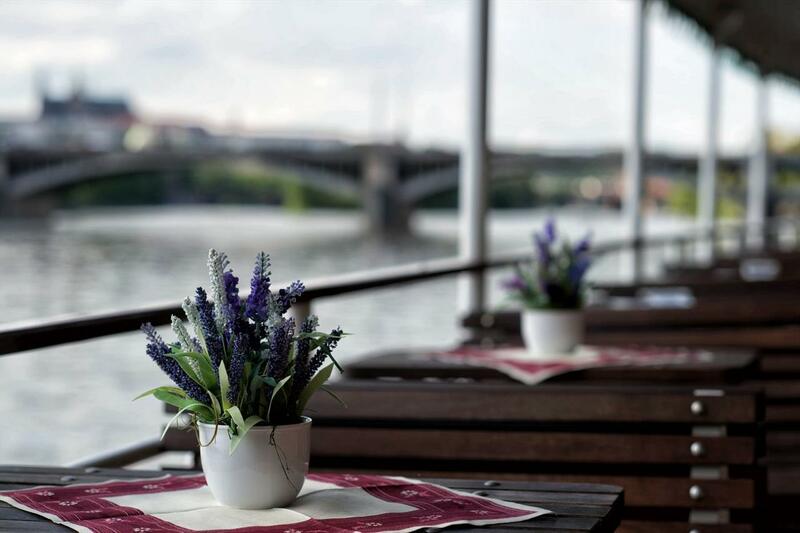 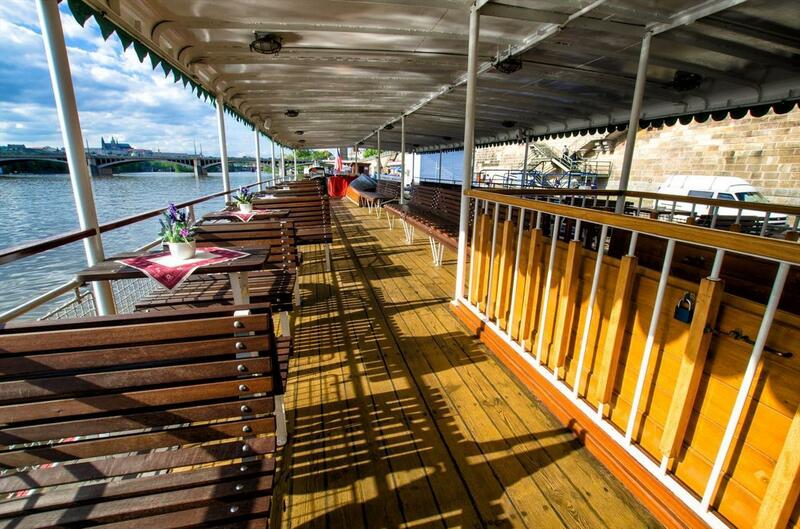 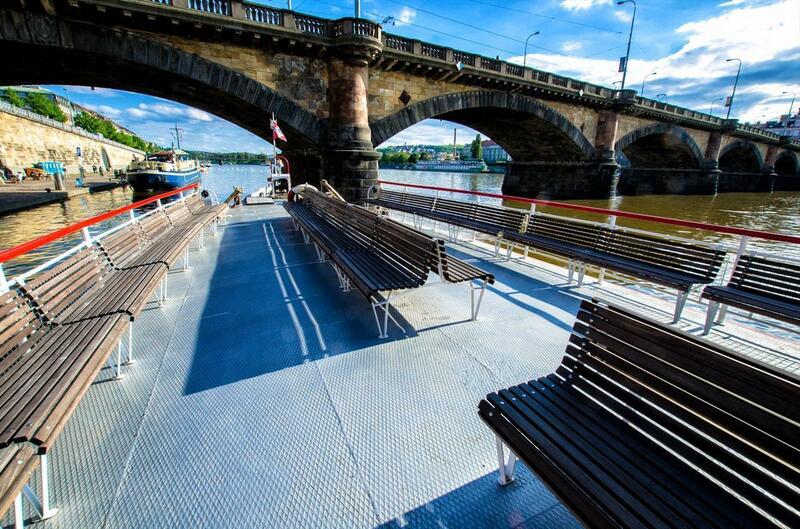 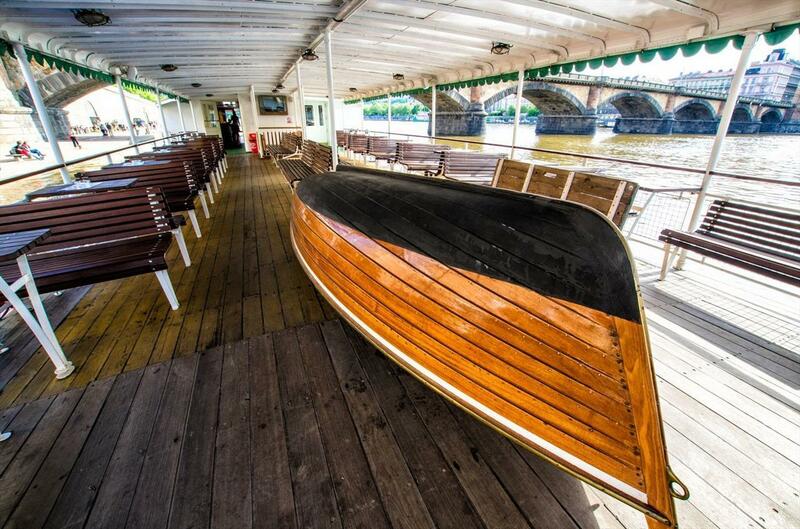 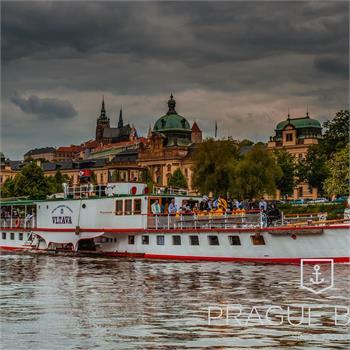 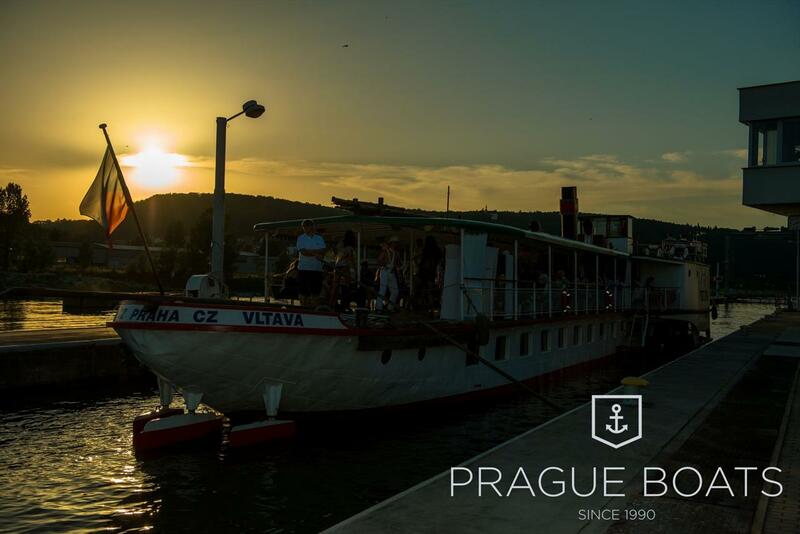 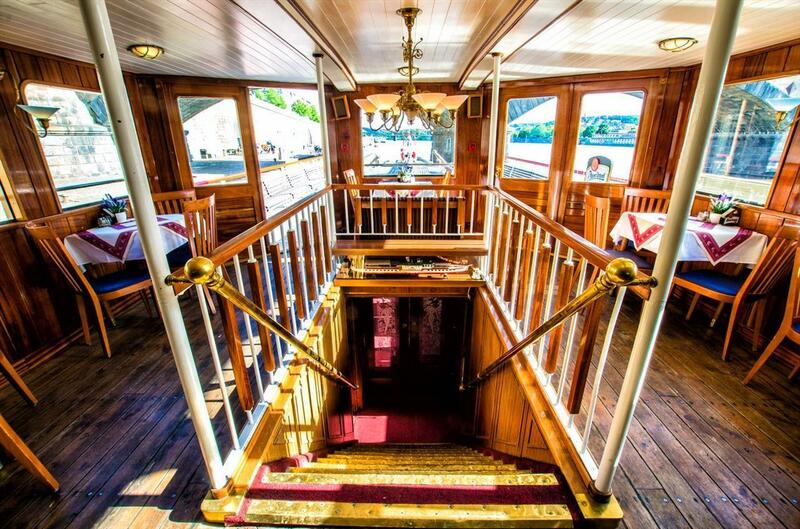 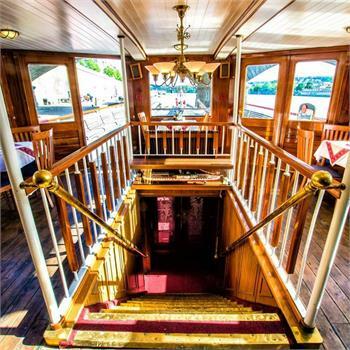 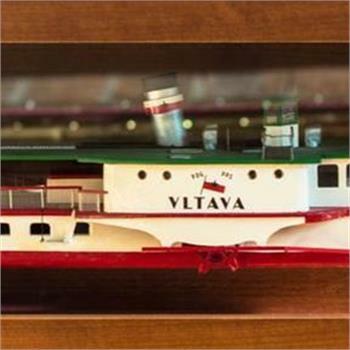 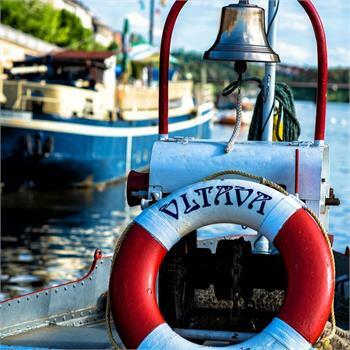 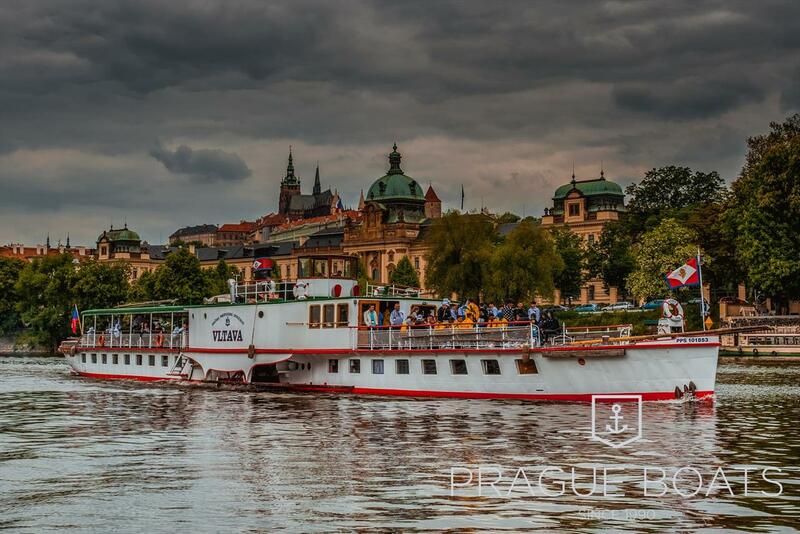 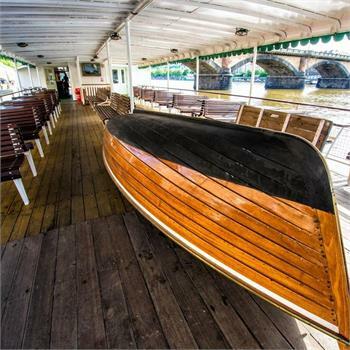 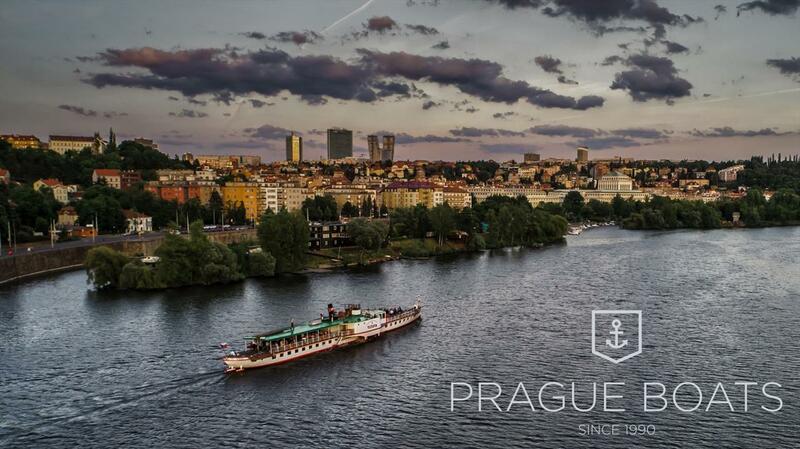 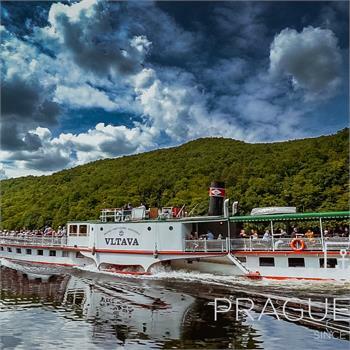 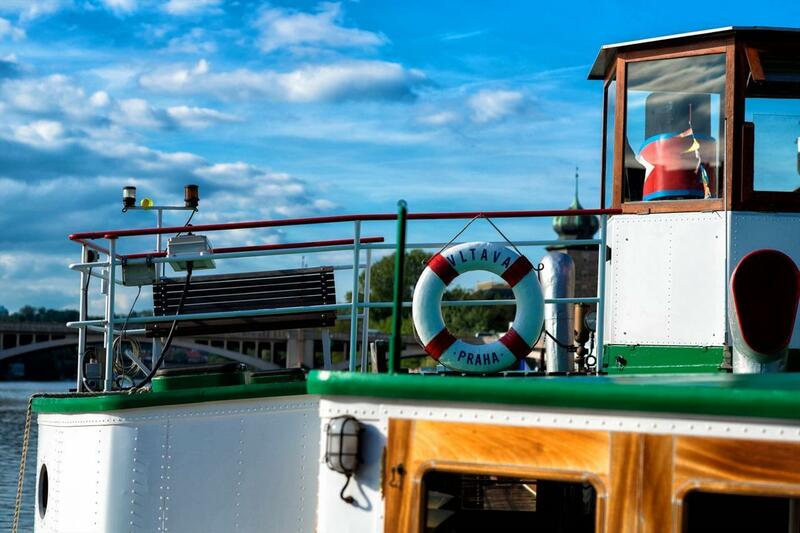 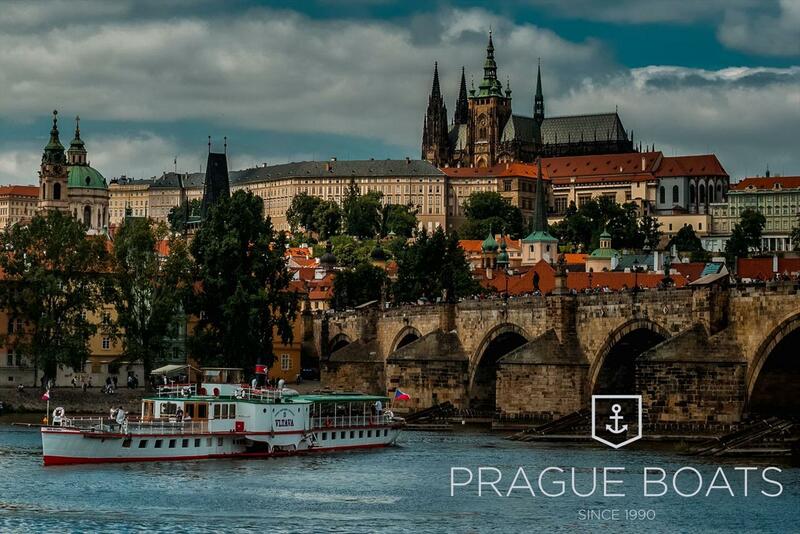 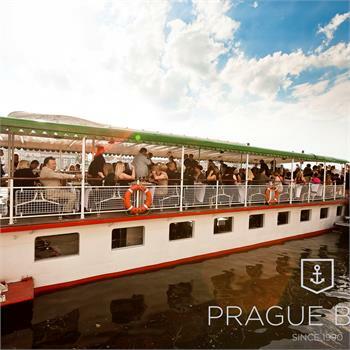 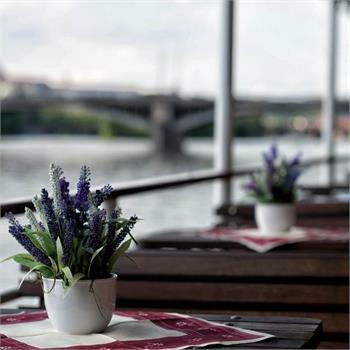 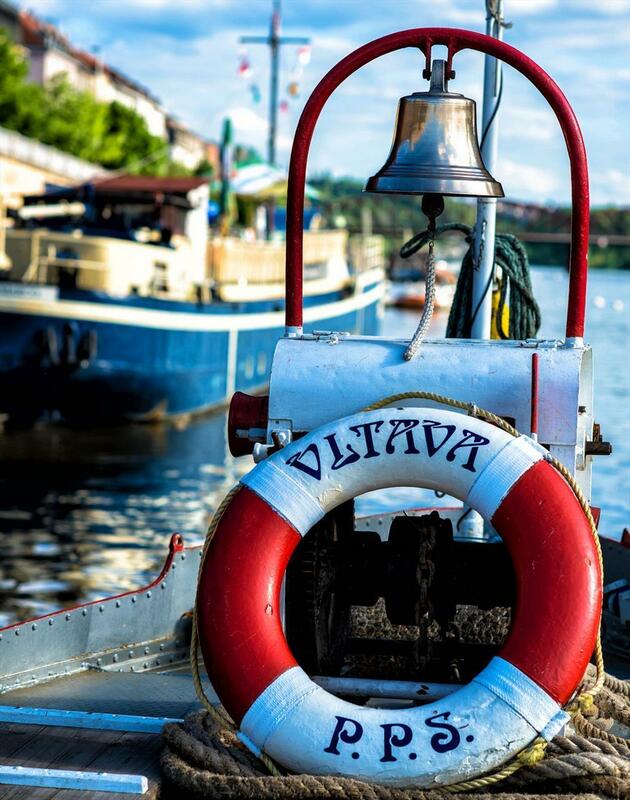 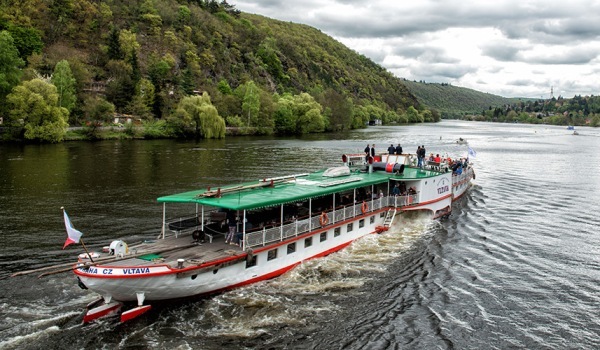 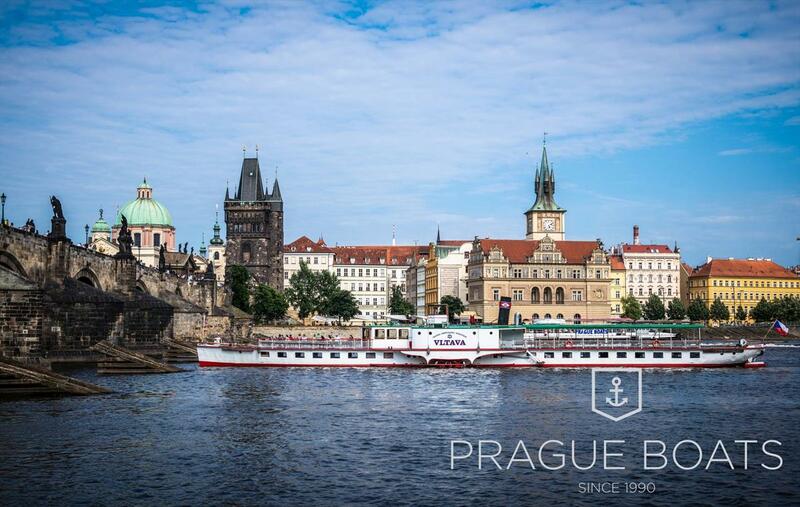 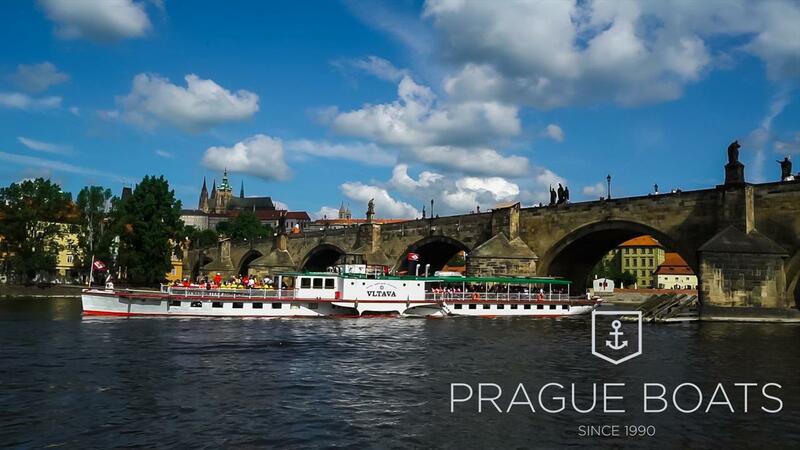 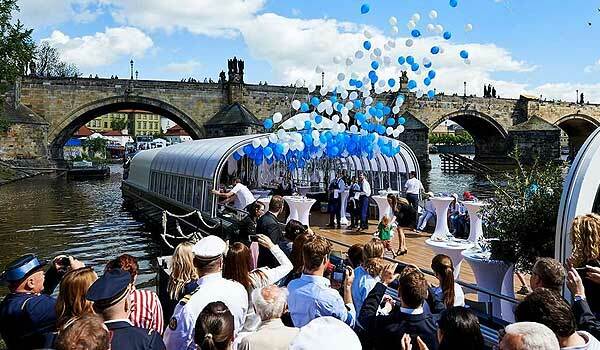 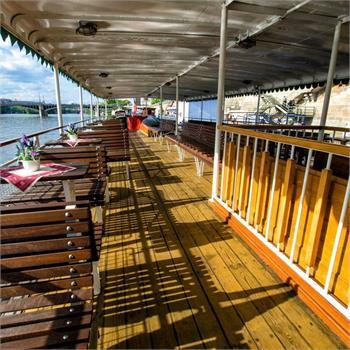 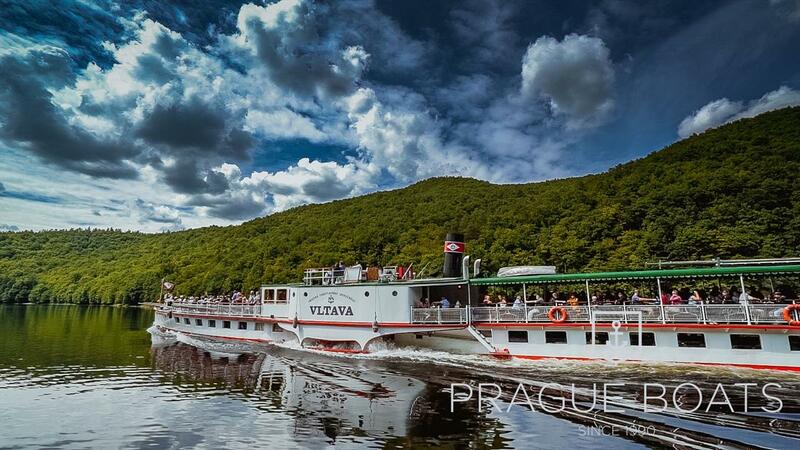 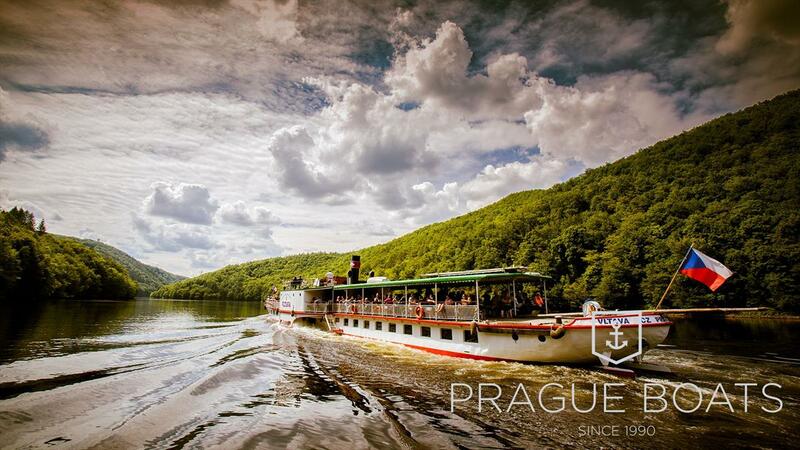 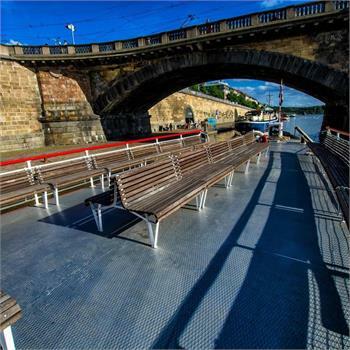 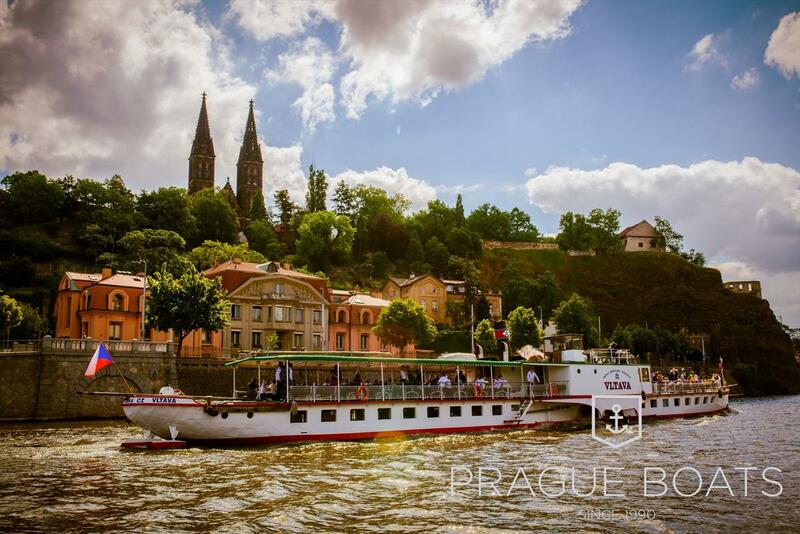 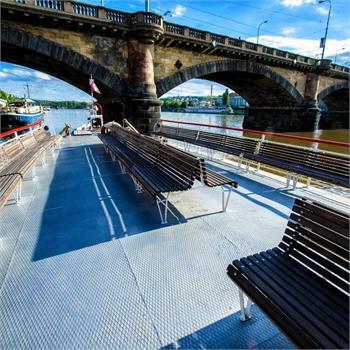 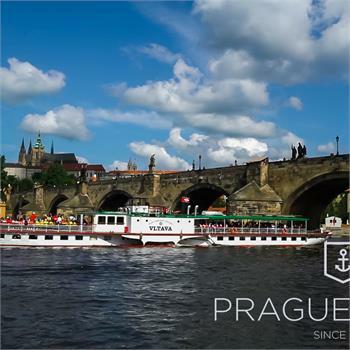 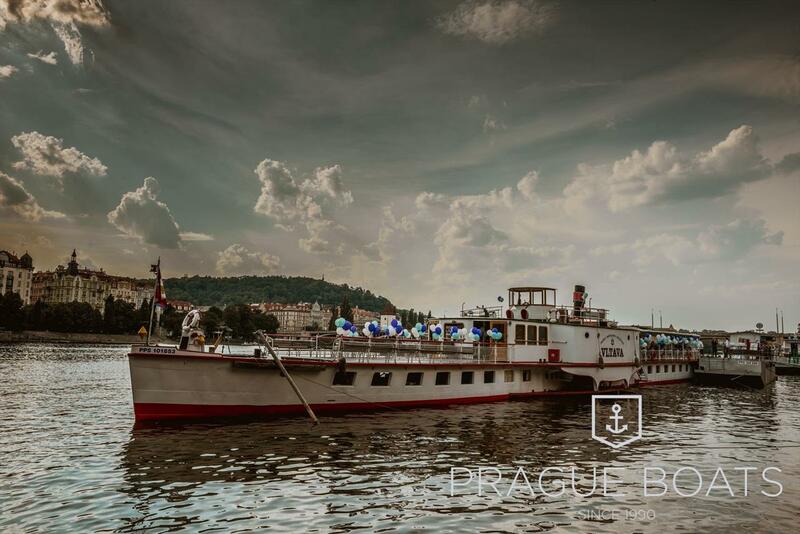 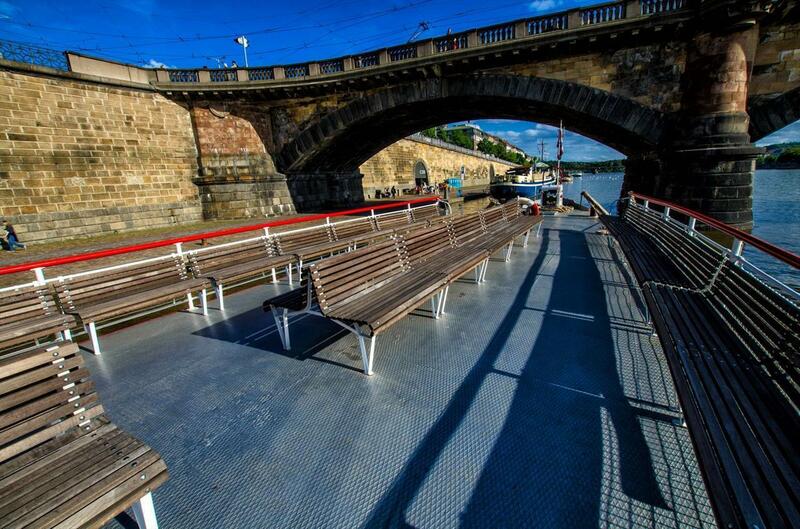 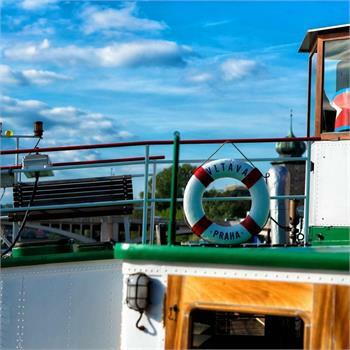 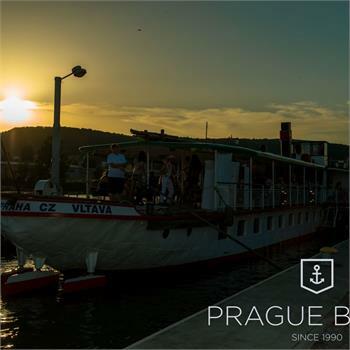 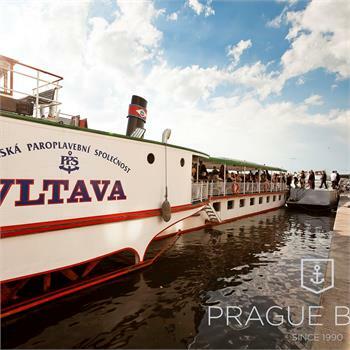 The restaurant paddle steamer the Vltava is one of the last two historical steamboats on the Vltava River. 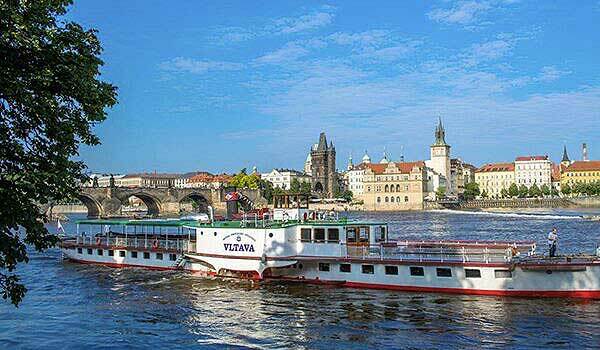 The other is the Vyšehrad. 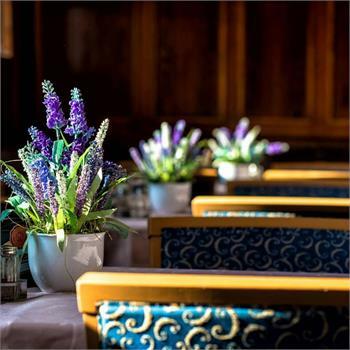 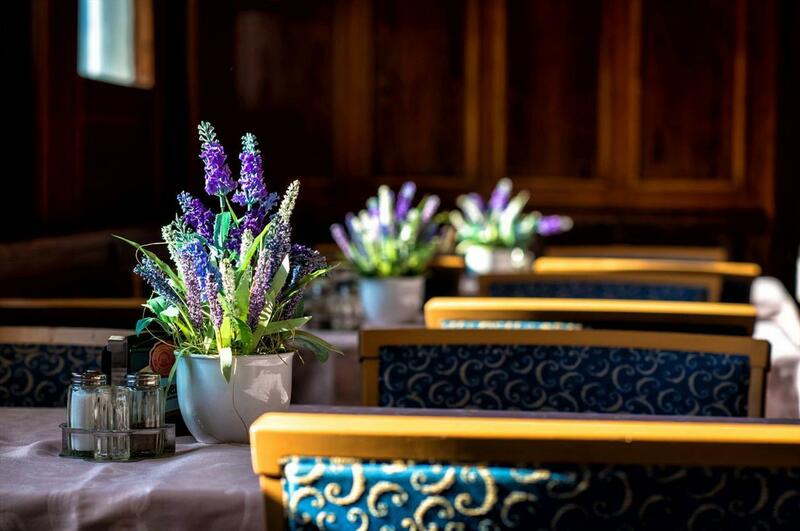 Even after several complete refurbishments it has preserved its unmistakable historic charm, making it a favourite place for weddings and company events, as well as a unique place for conferences or teambuilding exercises. 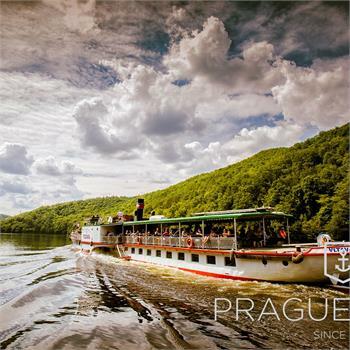 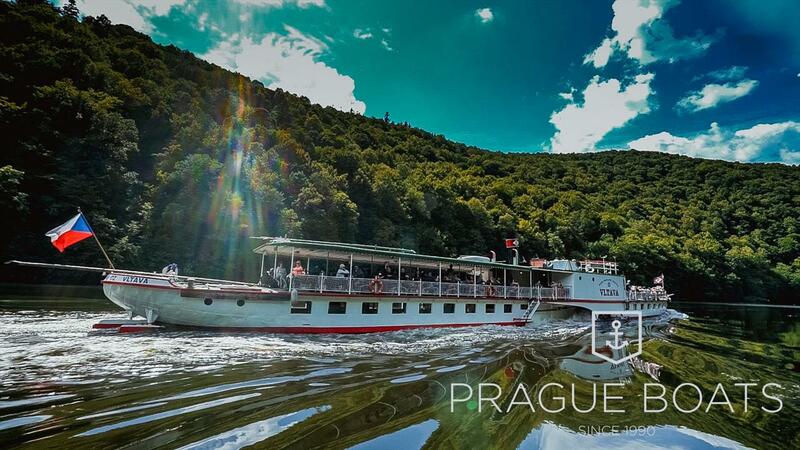 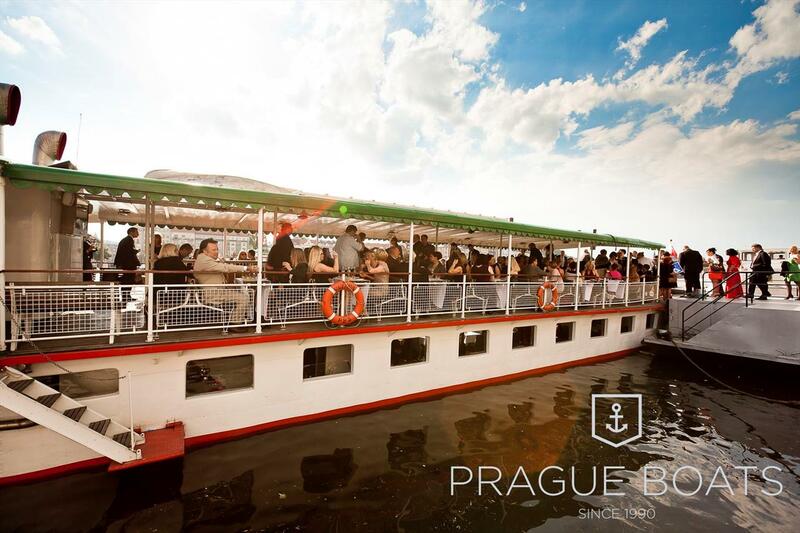 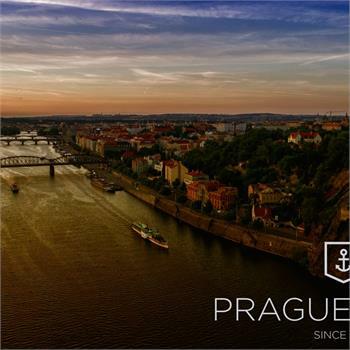 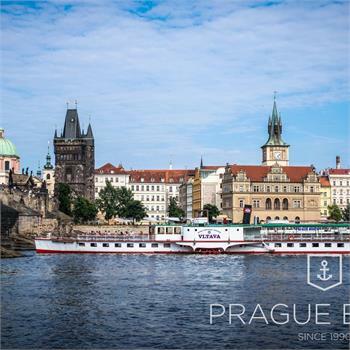 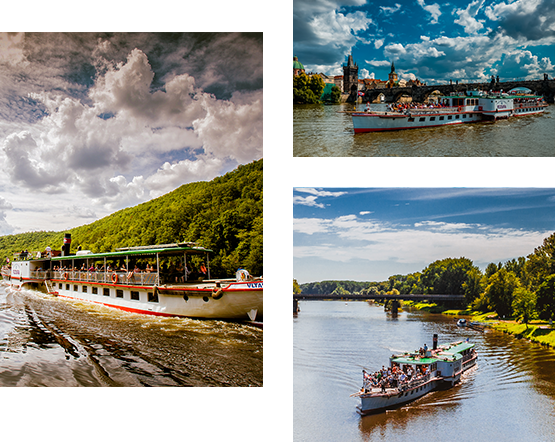 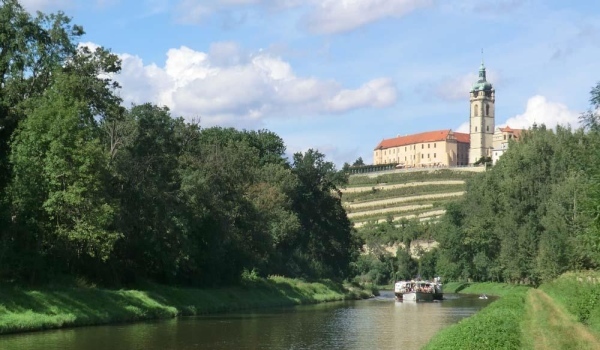 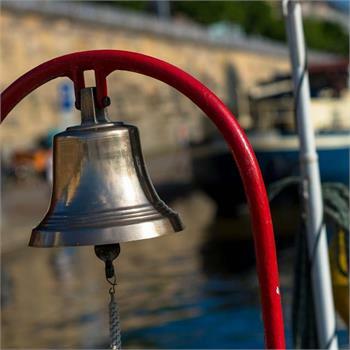 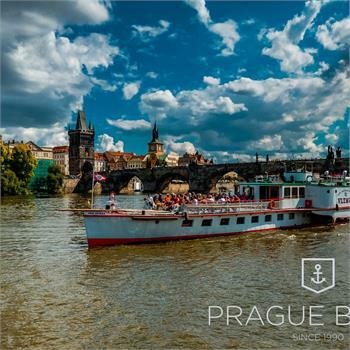 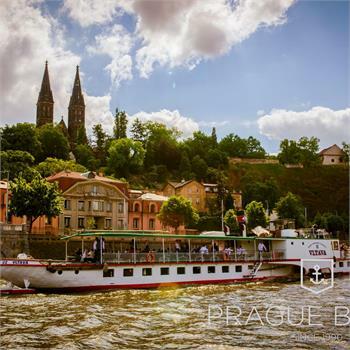 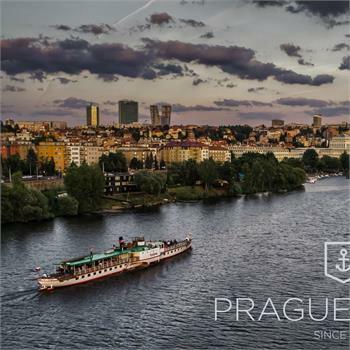 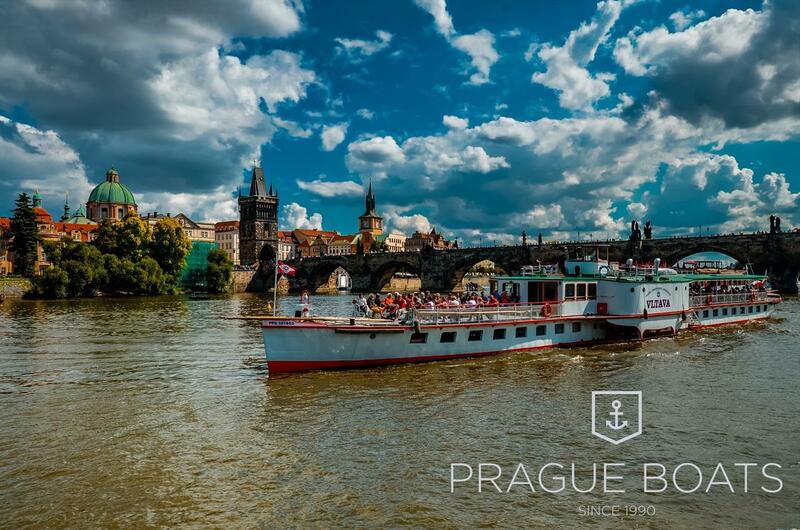 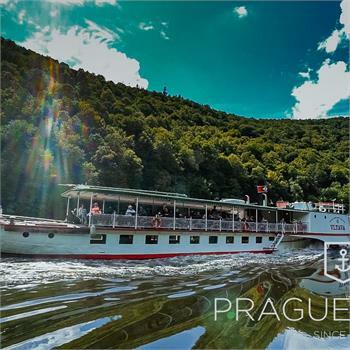 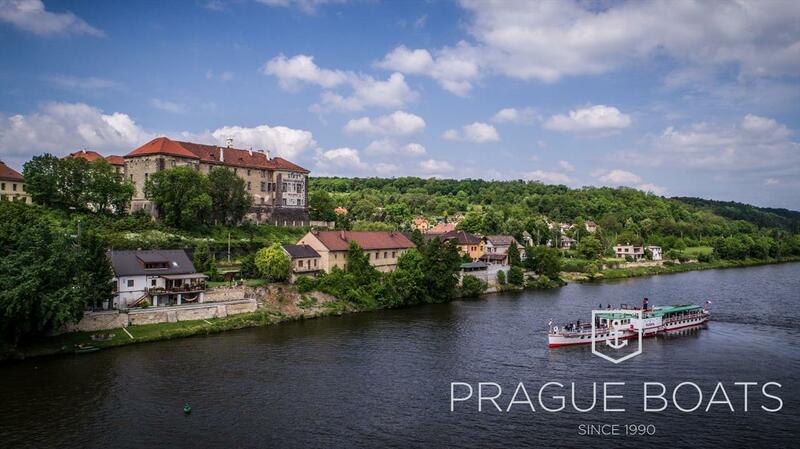 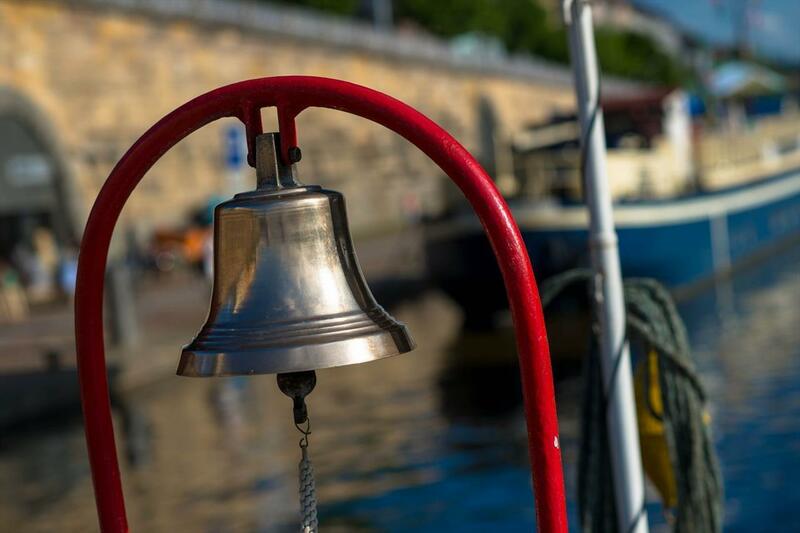 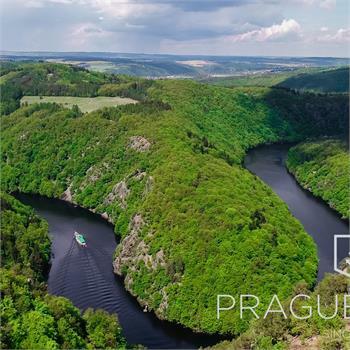 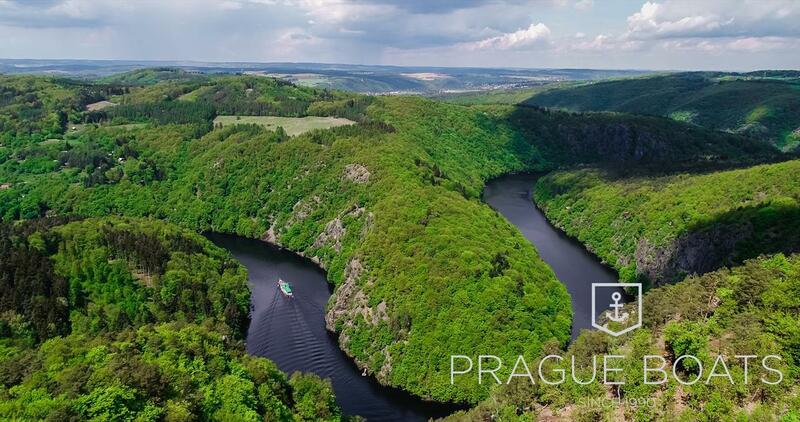 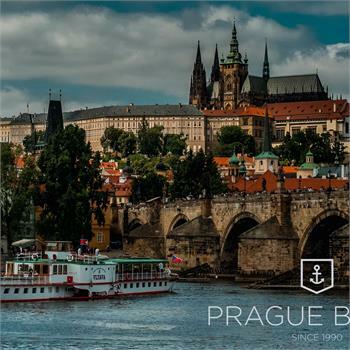 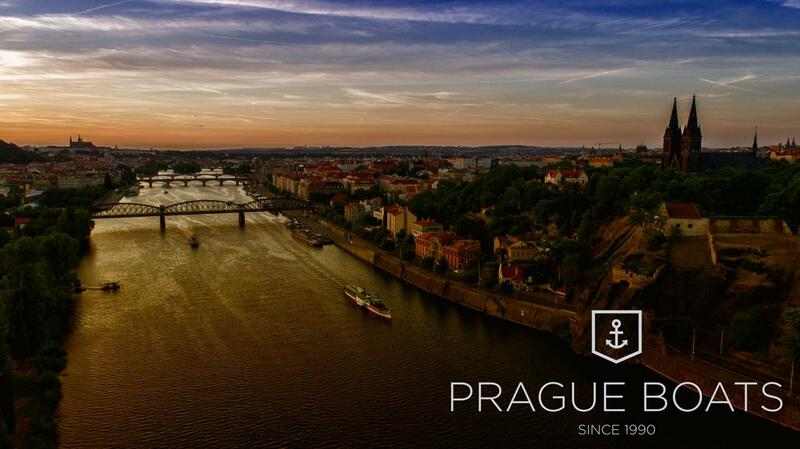 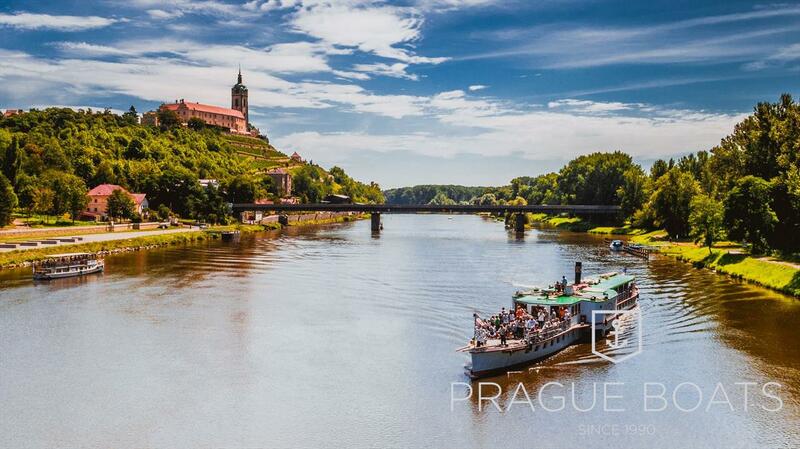 You can also use them for sightseeing tours of historical Prague, cruises to the zoo and traditional cruises to Slapy or Mělník.